This class is essential, and everyone should take it so that they’re using their computer effectively and efficiently! We’ll show you how to save files of all types in the right place every time! If your Desktop is covered with icons or your Documents folder is one long list of mysterious file names, we’ll clean up your computer, and create a Finder filing system that makes sense. Last but not least, we’ll show you 5 ways to find your files quickly and easily. 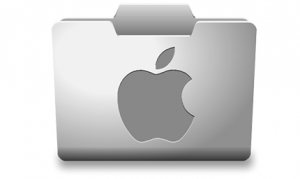 Macintosh users who want to stay organized, and be able to find important documents quickly.